Wow, what a year! Hushabye Photography has had a wonderful 2016. 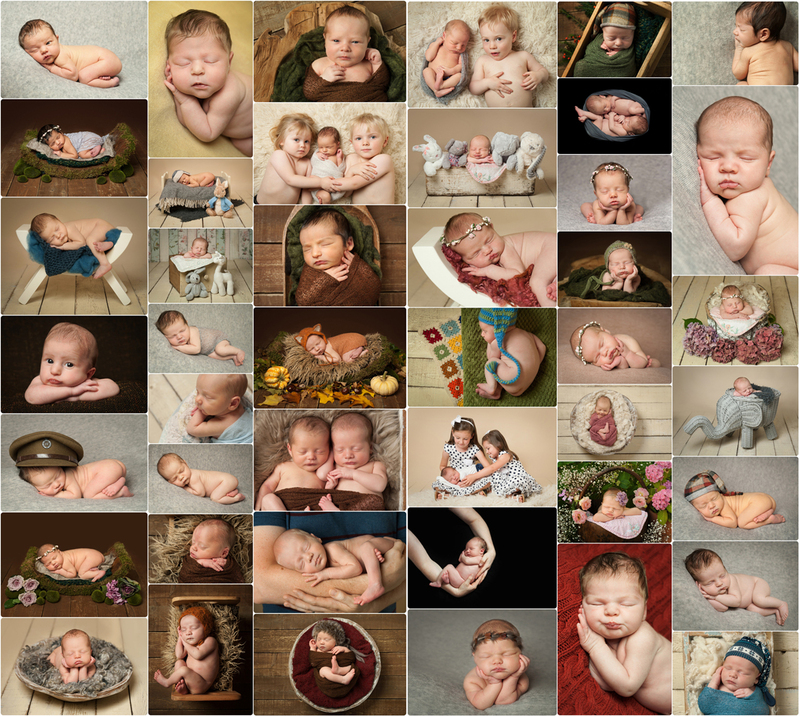 I’ve photographed 50 newborns, 18 older babies, 5 cake smashes and 5 beautiful bumps. That, alongside family shoots and some business work has made my year busy and great fun. Thank you to everyone who has supported my business, it means the world to me. 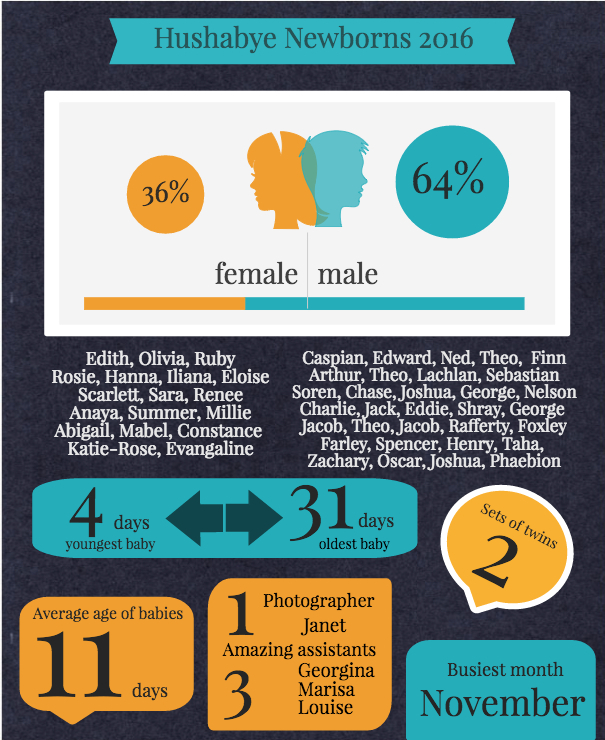 I’ve put together a little montage of my newborns and some statistics that I thought you might find interesting.